Read the document for sense. Scan for obvious contextual flaws. 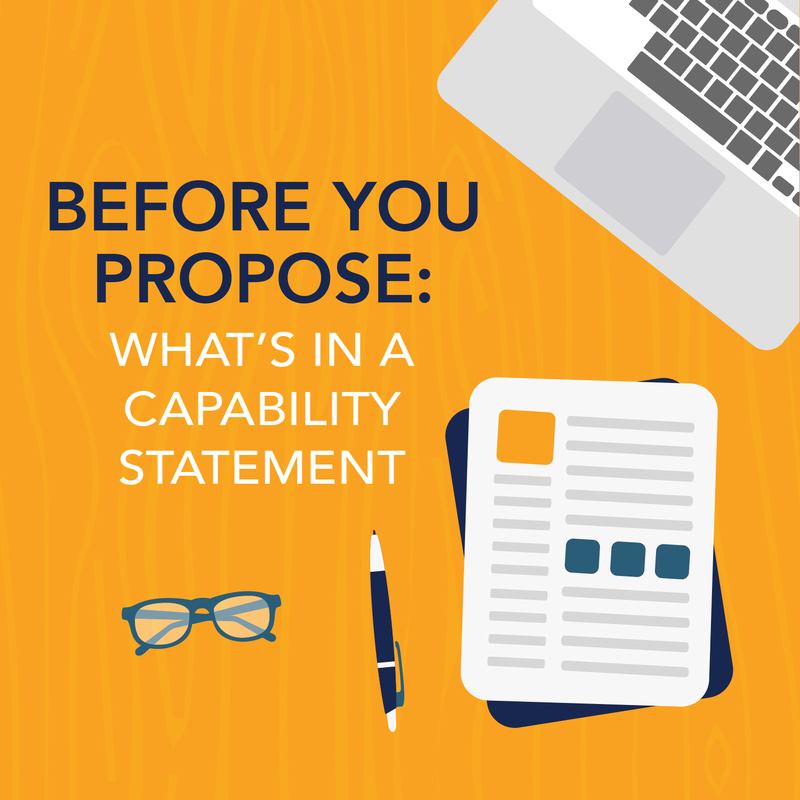 Examples include incorrect calendar years, redundancy, circular reasoning, inadequate or absent citations, improper ordering of lists, and instances of “no” and “not” that may have been inserted or deleted by mistake. You’re in an ideal position to notice errors like these, because chances are, you’re the only person who hasn’t seen the text many times already. Report all errors in written comments, making your proposed changes clear and easy to understand (e.g., “old = x; new = y”). Review the heading, font, and body styles that appear in the document. Confirm that they’ve been used consistently, formatted in accordance with your brand’s editorial style, and not left off accidentally. If proprietary fonts and/or styles were applied during layout, make sure these elements correspond with those shown in the original version. Verify all contact information. Confirm that names, professional titles, telephone numbers, postal and email addresses, and other contact details are displayed in brand style. Contact data should be factually correct, spelled properly (see below), and accompanied by the appropriate headshots. Confirm that photographs aren’t misaligned, blurred, pixelated, or incorrectly sized or formatted. Check the spelling of all names, including those of organizations. Spell-check often redlines legitimate names in favor of more commonplace but incorrect spellings. In these instances, accepting spell-check’s proposed changes will create fatal flaws that weren’t present before. Moreover, keep in mind that a mistake made once will likely be made again. Use the Find function to remove repeated errors. Confirm the spelling and functionality of hyperlinks. Be careful. An improperly spelled URL or email address can sometimes lead to a functional website or mailbox. Hence, if the hyperlink is misspelled, don’t correct it in the anchor text or other language that’s directly visible on the screen (or on the printed page). Instead, use your Links dialog box to revise the spelling in the display/anchor text field only. Do not alter the URL or email link in the address field. Run a grammar and spelling check. Don’t rush through this step. Pay close attention to any and all spell-checkers, because again, they sometimes suggest improper revisions. Suppose your sentence reads “Jane Powers is on the board.” Spell-check would have you change “Powers is” to “Powers are.” This is because spell-check thinks Powers is a plural subject rather than the last name of one person. Hence, spell-check should be told to ignore “Jane Powers is.” Use caution, however. The document might contain a mention of “powers are” that’s accurate in another context. It might even include references to powders. And spell-check is unlikely to know the difference. Eliminate accidental vulgarities, obscenities, profanities, and other embarrassments. Spell-check typically won’t catch howlers like the L that’s absent from “public” or the T that’s missing from “assets.” Compile a hotlist of cringeworthy words and phrases and remove them via the Find function. Export with care. If the document is laid out in a different program from the one in which it was originally created, check the first and last lines of all paragraphs to confirm that they’ve been imported properly from the original source. Also retest the functionality of all hyperlinks. Pay special attention to charts, tables, illustrations, and other images. Compare each image and its source notes with the corresponding information in the narrative. Reconfirm that source notes and citations are present where required. Verify that numbers and percentages sum correctly and haven’t been transposed, compacted, truncated, or removed. Be especially careful when laying out charts and graphs. Transposed line and legend colors can lead to mathematical mistakes and other material errors, any of which can damage the credibility of the content and the organization. Do a style makeover. Replace off-brand imagery with graphical elements that are on-message as well as visually pleasing. Verify that all images and textual components are aligned properly and follow brand style. Next, paginate the piece, making certain that headers, footers, and page numbers are positioned and formatted consistently. Finally, request a quick style audit from a co-worker, preferably one who hasn’t seen the document. 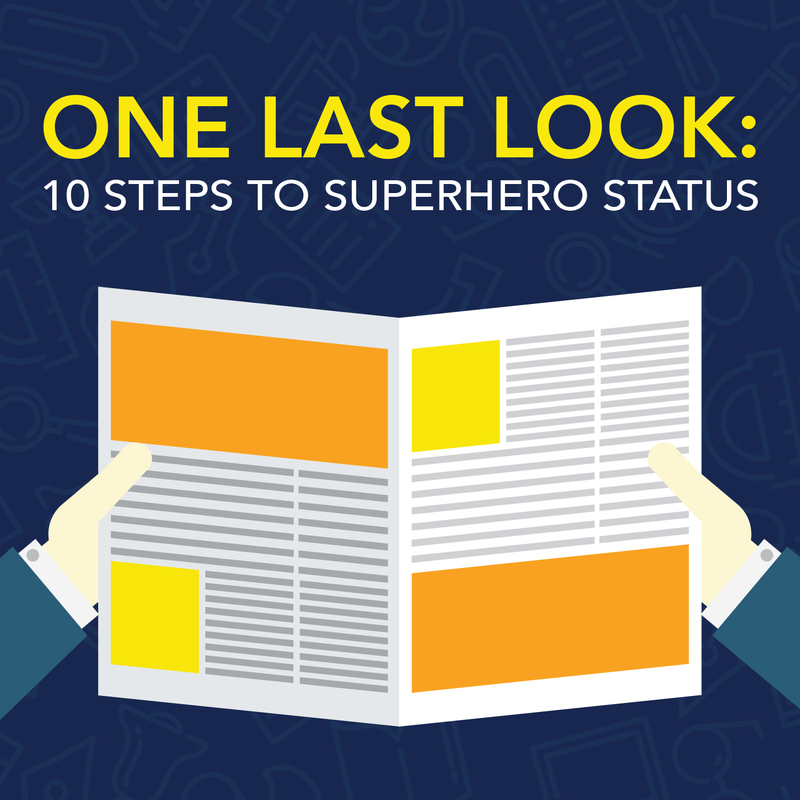 If you’ve made it this far and followed all the steps, congratulations—you’re a proofreading superhero, and your team will thank you for it. To learn more about making your content letter-perfect, please contact us.